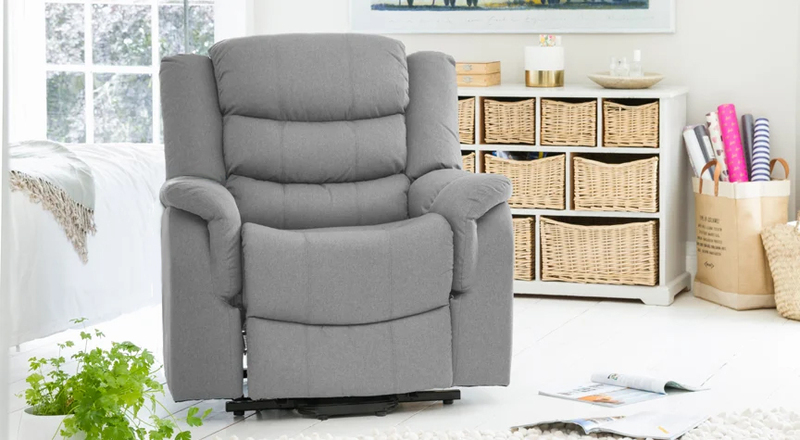 The Portman electric riser recliner is a practical and comfortable recliner. With its built in electric motor this recliner can be at both full and partial positions and features a riser function to aid with standing up, as well as the ultimate in relaxation, a heated massage function. 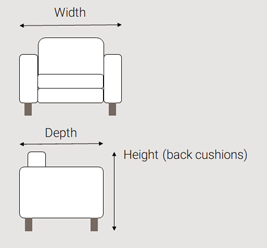 This gives 27 different massage functions across three different points of the chair, along with a heated option on the lumber region. The chair is covered in a woven fabric. This chair is a match for the Portman suite, which has a manual recline function.